The world of work is evolving. Today’s workforce is mobile, and traditional conferencing solutions are plagued with poor audio quality and a lack of security. Video conferencing is a powerful way to stay connected. Increased productivity: Meetings are more engaging, allowing real-time feedback and communication between remote teams. 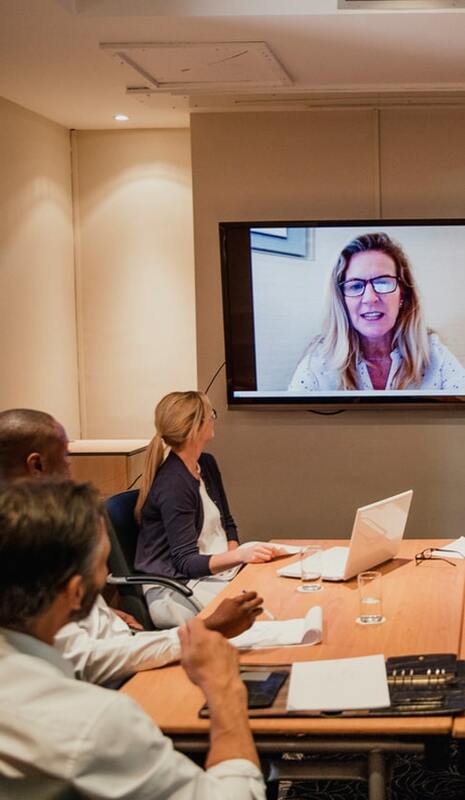 Lower costs: Organizations are using video conferencing to reduce travel spending while still staying connected. Innovative customer service: Customer service representatives can see the person they’re talking to, allowing them to resolve problems more quickly and increasing efficiency and customer satisfaction. 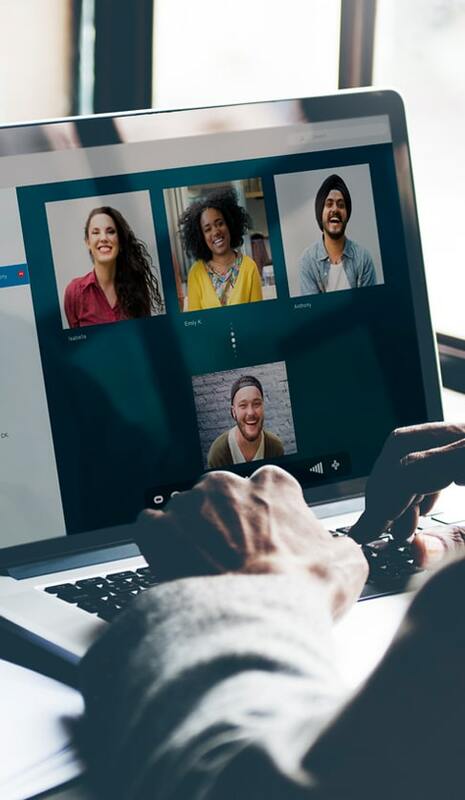 Simplified connectivity: Today’s video conferencing solutions work across a variety of platforms, from video conference rooms to desktops to phone to tablets. Start a meeting from one device and stay connected from another. We work closely with you to identify the communication challenges you’re facing. We propose video solutions that will work with your infrastructure and your budget. We’ll work closely with your organization to implement a video conferencing solution that will bring you real results, including savings in travel costs and increased productivity. We’ll be with you through every step of deployment and adoption to ensure your solution is meeting your needs.